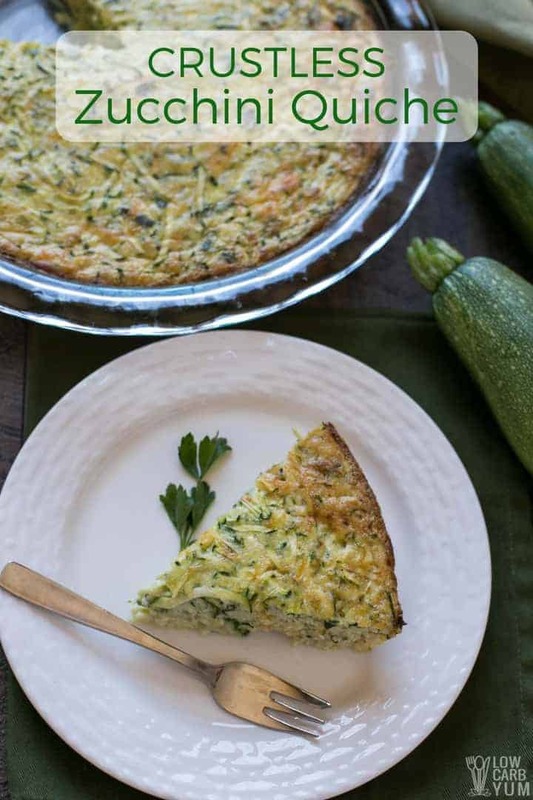 This easy crustless zucchini quiche recipe only takes 10 minutes of prep time and only has 6 grams net carbs. In an hour tops, you’ll have enough for the whole family … plus leftovers. 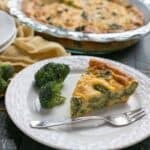 My husband now calls me “The Queen of Quiche.” Hey, I’ve been called worse; I’ll take it. I’m actually flattered by the nickname, especially watching him and the kids devour it. I’ve been spoiling them with different quiche recipes as of late. 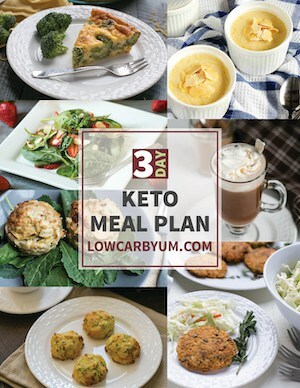 Bacon and cheddar with cauliflower crust; a simple egg and cheese; a no-crust spinach-mushroom-cheese; crustless asparagus; and a ham, cheese and broccoli one. 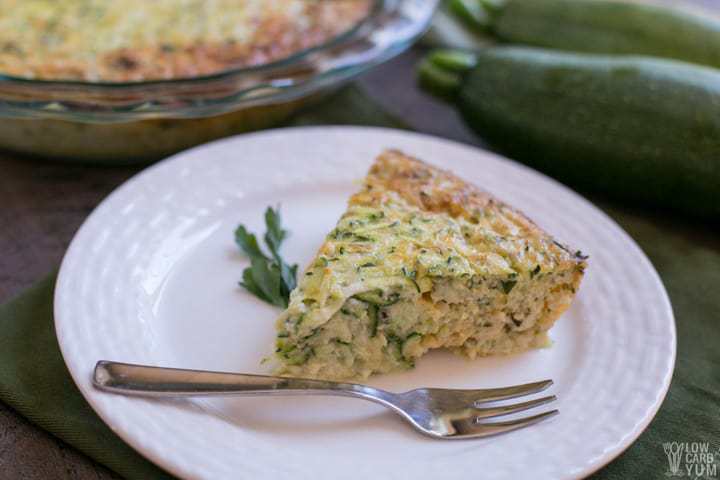 I’m not sure how or when zucchini became the veggie of choice for quiche recipes. It just seems to be one of the best ingredients for it. In fact, this isn’t my first experiment with this summer squash (otherwise known as a courgette) in a quiche. 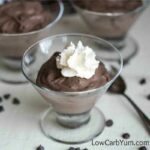 I made this Paleo-friendly version (with radish as well). 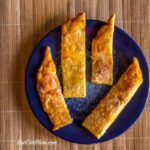 That recipe comes from the Ultimate Paleo Cookbook. 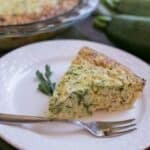 If you click the link to the zucchini-radish quiche recipe, ignore the fact that I say I rarely make quiche these days. I actually find myself making them more often than not. 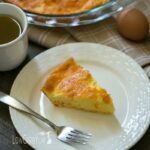 Although the quiche in the Ultimate Paleo Cookbook might seem the same as this one I’m about to share with you, there are several different ingredients. First, you’ll want to preheat the over to 350 degrees. Next, grease 9.5-inch pie plate. It’s important to mention here that if you’re using a glass pie plate, reduce the cooking temperature by about 25 degrees. 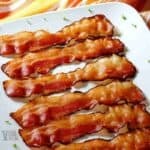 I’m using glass for this recipe, so you can keep it at 350. Also worth stating is that if you are using a glass pie plate, do not grease it or oil it. Furthermore, try not to use those thin, aluminum pie pans. They tend to disperse the heat unevenly. Consequently, one slice can be scalding hot, while another could be lukewarm. However, if it’s the only thing you have, go ahead and double it up. I know this is a crustless version, however, I’d also like to point out that if you are going to make any pies with crusts in the future, colder ingredients are better. Once the ingredients are mixed in the large bowl, pour them in the pie plate. 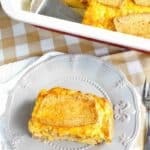 (photo 8) You don’t have to coat the pie plate with anything additional. Now, comes the hardest part: waiting. Bake at 350 degrees. Set your timer for 45 minutes. Check to see if the pie if fully set. If not, it might take up to an additional 15 minutes. If you like your quiche more well done, set the timer to one hour instead of 45 minutes. A weird, odd coincidence about this recipe. As I’m writing this, it’s only two days away from one of the strangest “holidays” I’ve ever heard of: National Sneak Some Zucchini Into Your Neighbor’s Porch Day – Aug. 8. Yes, I’m not making this up. I’m not making this stuff up. If you don’t believe me, check out this article on a New England (where I live) news website. 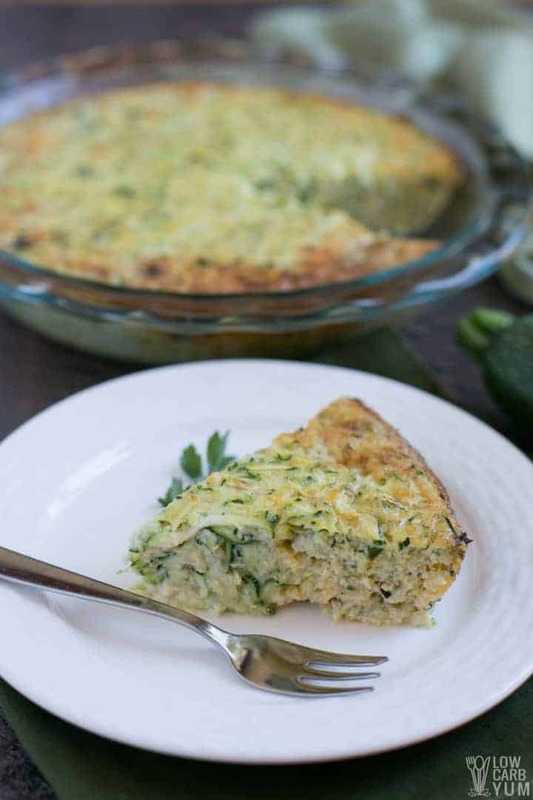 Anyways, read on for some reasons to start making this easy crustless zucchini quiche recipe more often…. Two medium zucchinis, which is what this recipe calls for, contains just 66 calories. But as you’ll see it’s a very nutrient-dense veggie. 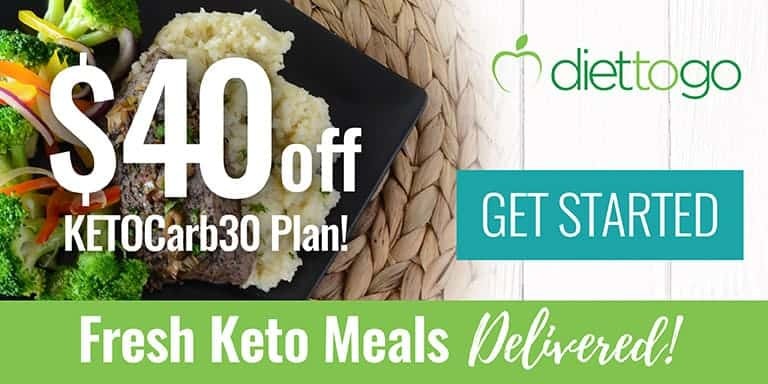 In this amount, there’s 4 grams of fiber; 10 grams of carbs (6 net grams); 6 grams of sugar; over 100 percent of your daily value of vitamin C; over 40 percent daily value for vitamin B6; over 30 percent for manganese, riboflavin and potassium; and nearly 30 percent folate. Finally, there’s a good amount of vitamin K as well, with over 20 percent. Now, obviously, you’re not going to eat the whole pie in one sitting. (Right?) 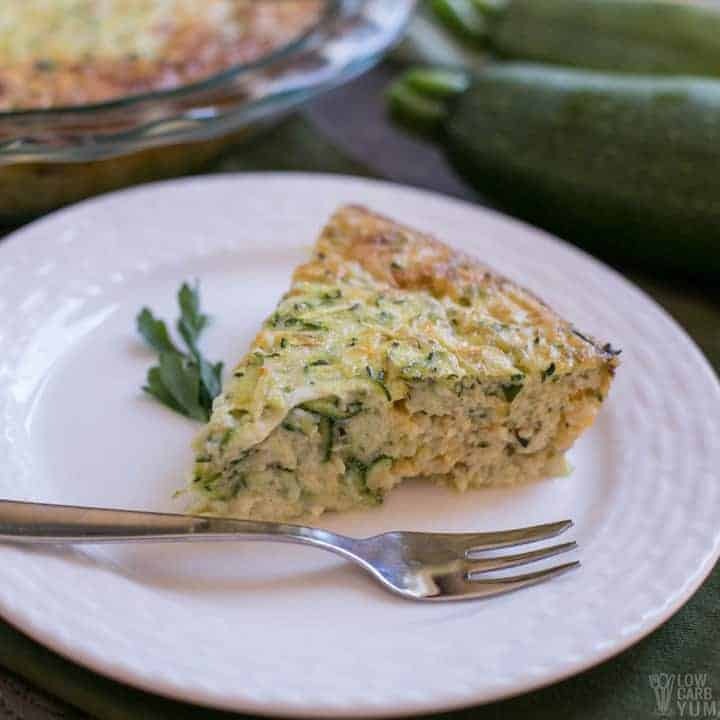 But even if you were to make this easy crustless zucchini quiche recipe just for yourself, you can have it wedge by wedge and indulge in this nutrition-packed treat. Zucchini is an inflammation fighter and is good for heart health. That’s why I might have to start adding it to almost every quiche dish I make from now on. 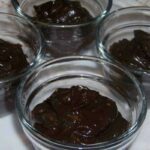 Plus, it may improve digestion and thyroid function. 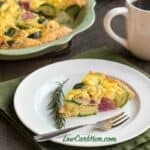 This easy zucchini quiche with no crust only takes 10 minutes of prep time and only has 6 grams net carbs. 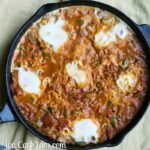 In an hour tops, it'll be ready and hot! Preheat oven to 350°F and grease a 9.5-inch pie plate. 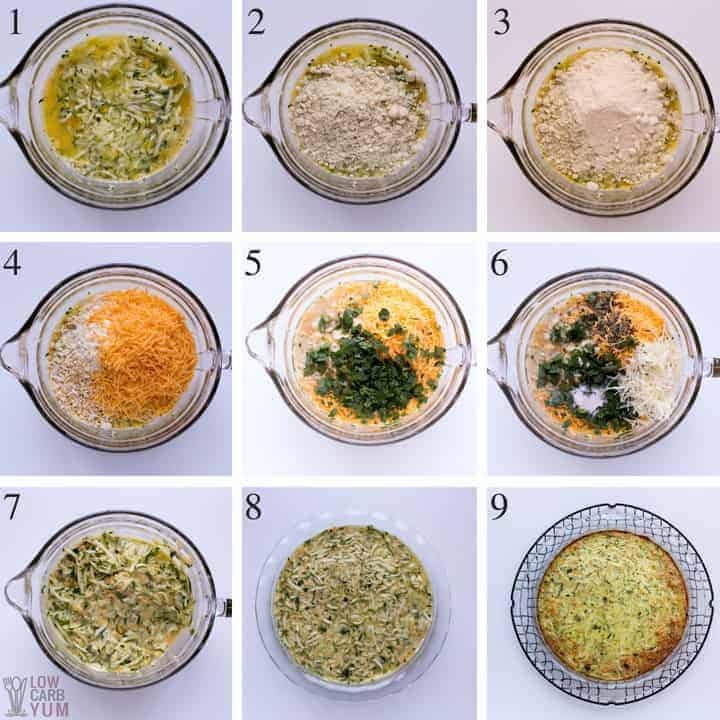 Combine all ingredients in a large bowl then pour into prepared pie plate. Bake at 350°F for 45-60 minutes or until fully set. 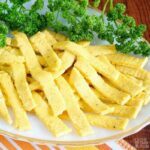 It's best to remove the excess moisture from the grated zucchini before using.